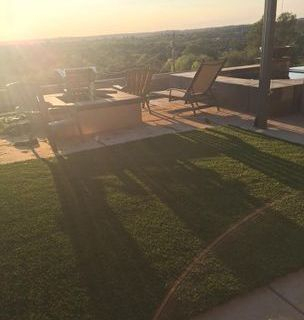 Boulder Creek Landscape & Synthetic Grass - Why Our Company? 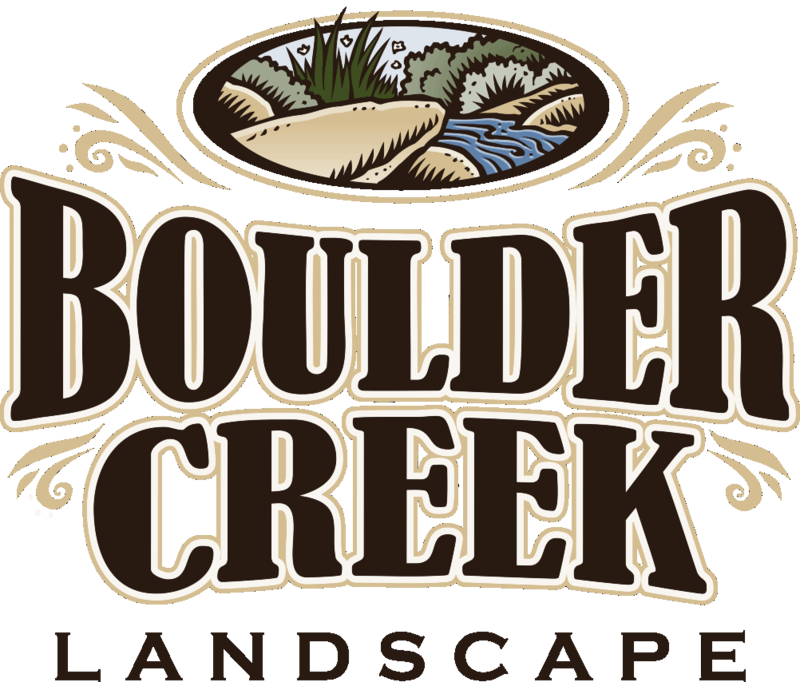 Boulder Creek has been in business installing beautiful custom landscapes, Synthetic Grass and putting green projects in the greater Placer County area since 2003. 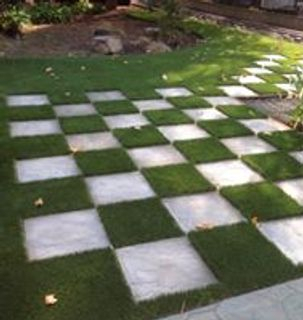 We use the best artificial grass available, Tiger Turf, with an industry leading 15 year warranty. 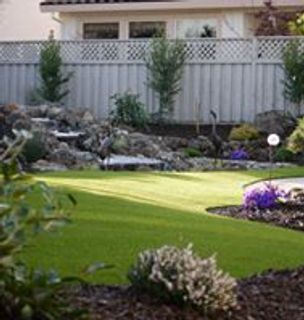 Our crew is a team of true professionals that work exclusively for our company, therefore the quality of our projects is consistently good! 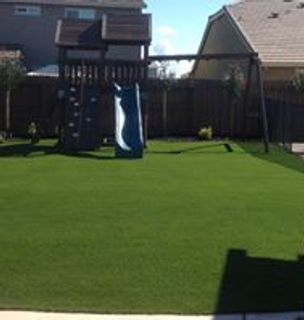 We pride ourselves in offering a great experience for our customers. 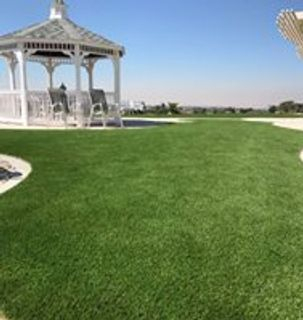 From your initial consultation, throughout the installation and for years to come. 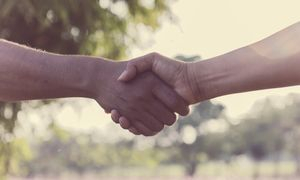 It is our intention that you will find our company to be honest, professional, helpful, and that your experience with us is positive in every way. 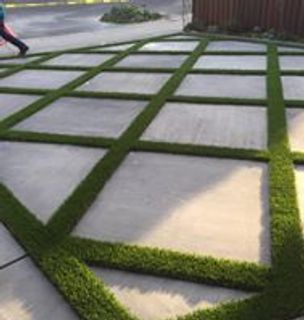 We can't wait to create a one of a kind landscape for you!